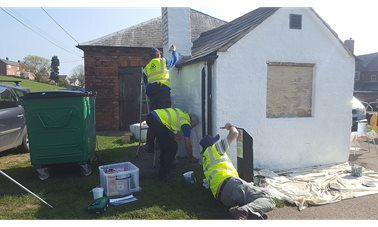 Lock keepers hut painted and dry dock flower beds edged with boards. 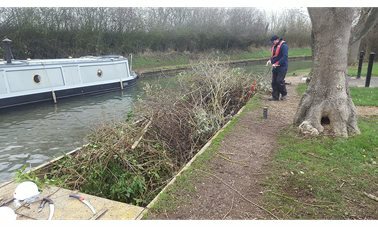 The vegetation around the dry dock at lock 1 controlled. Do you fancy outdoor gym at the playing field? The play area will be closed from 1st. April for 3 weeks. 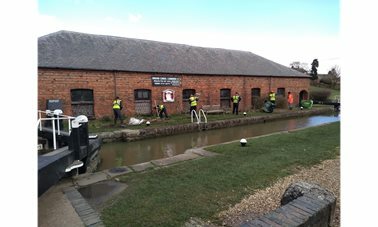 New Volunteer Opportunities 15 Jan 2019 (LNBP Community Boating at Braunston) Are you looking for something new to do or experience in 2019 or give something back to your local community? 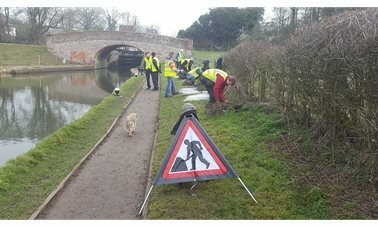 LNBP Community Boating at Braunston are always keen to welcome new volunteers to our team, so if you are 16 years old and over, why not consider getting involved? Gain an NVQ or work towards other qualifications such as the Duke of Edinburgh Award. 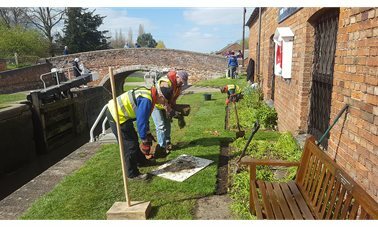 We have many opportunities available within our organisation in which you can get involved, including fundraising, marketing, boat maintenance and diy, ‘meet and greet’, even skippering our boats. Whether it is for a few hours a month or only occasionally, we would love to hear from and welcome you to being involved with us. For further details on getting involved with us or for an informal chat on what we can offer, please contact us here.